Martin Luther King Jr. Day on Monday isn't the only holiday this week for state employees in Texas. They can also take off Friday for a state holiday that has been a source of controversy: Confederate Heroes Day. Confederate Heroes Day is a skeleton crew holiday, when state employees can take a paid day off but state offices remain open. Employees who work can take another day off instead, according to Kevin Lyons of the Texas comptroller's office. Other skeleton crew holidays include Texas Independence Day and San Jacinto Day. Some lawmakers attempted in 2015 and 2017 to change the name of the holiday to "Civil War Remembrance Day" and move the date to avoid occasional conflicts with Martin Luther King Jr. Day, but the measure never gained traction. 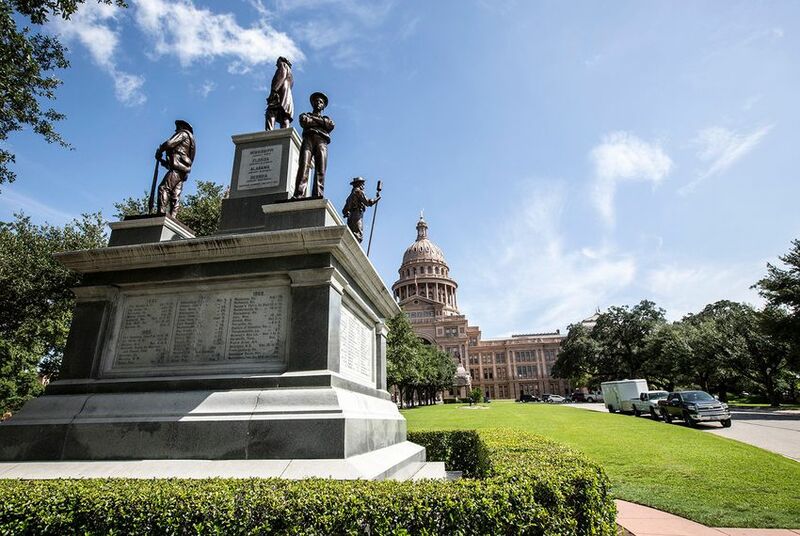 Texas Sons of Confederate Veterans spokesman Marshall Davis said this week the symbols of Confederate veterans don’t stand for hate but for history and honor. Davis said Martin Luther King Jr. Day and Confederate Heroes Day falling on the same week means there can be space to celebrate multiple heroes this week. 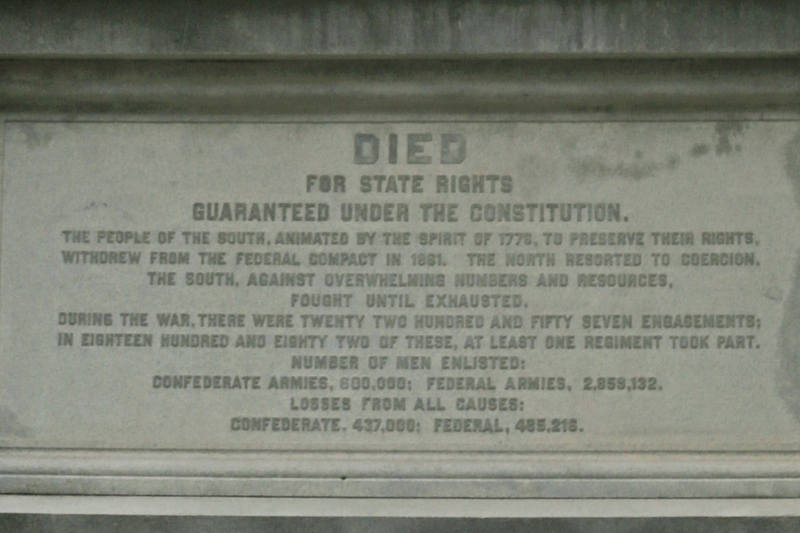 Confederate Heroes Day has been a state holiday since 1973, when lawmakers voted to consolidate two state holidays: Confederate General Robert E. Lee's birthday on Jan. 19 and the June 3 birthday of Jefferson Davis, president of the Confederacy. Texas is one of nine states, along with South Carolina, North Carolina, Georgia, Mississippi, Alabama, Virginia, Tennessee and Louisiana, that have holidays remembering Confederate soldiers. The measure died in committee. State Rep. Helen Giddings, D-DeSoto, filed a similar measure in 2017, but the bill never got a hearing. Morgan White, a state employee in Austin, is not working this Confederate Heroes Day because she's on leave. "I don’t think people take it off in order to celebrate the holiday really," White said. "People just want an extra day off work."